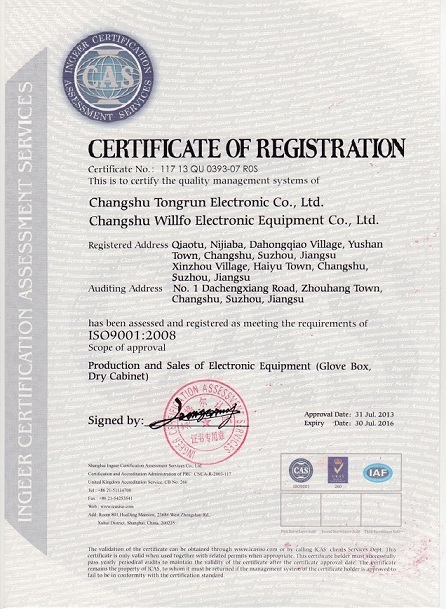 Company Overview - Changshu Tongrun Electronic Co., Ltd.
9YRSChangshu Tongrun Electronic Co., Ltd.
Changshu Tongrun Electronic Co., Ltd. manufactures and supplies products of Dry Cabinets &glove box , Nitrogen Cabinets, Dehumidifiers and battery test machine. 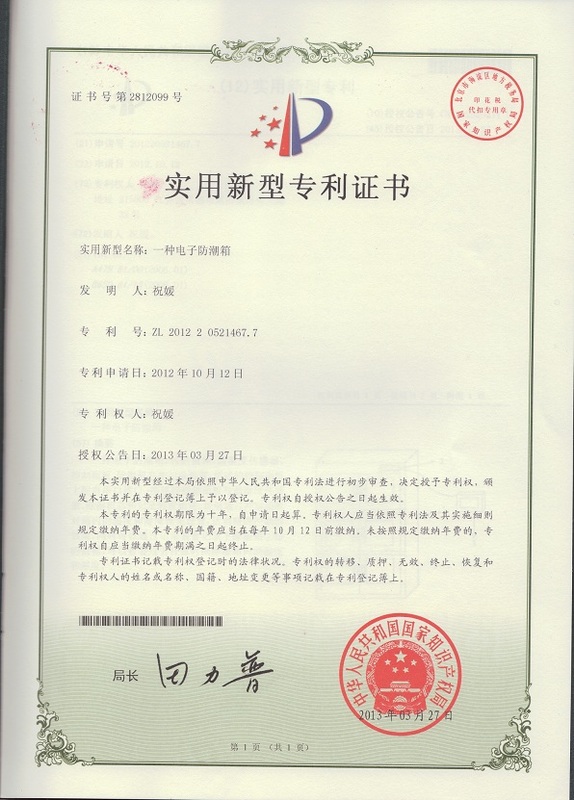 Our company is located in the International Garden City, Changshu, Jiangsu Province, nearby Shanghai, China. Founded in 1990s, Changshu Tongrun Electronic has developed many varieties of cabinets based on different industrial requirements, and formed a large-scale sheet-metal processing company engaging in Production, Research, Development, OEM and ODM.Changshu Tongrun Electronic is fully committed to the development and service of the international market, and now we are searching overseas resellers. We warmly welcome opportunities for agents or OEM and ODM cooperation.We hope to express our sincerest appreciation for the opportunity that our clients have given us in the past years and thanks for your support and cooperation.